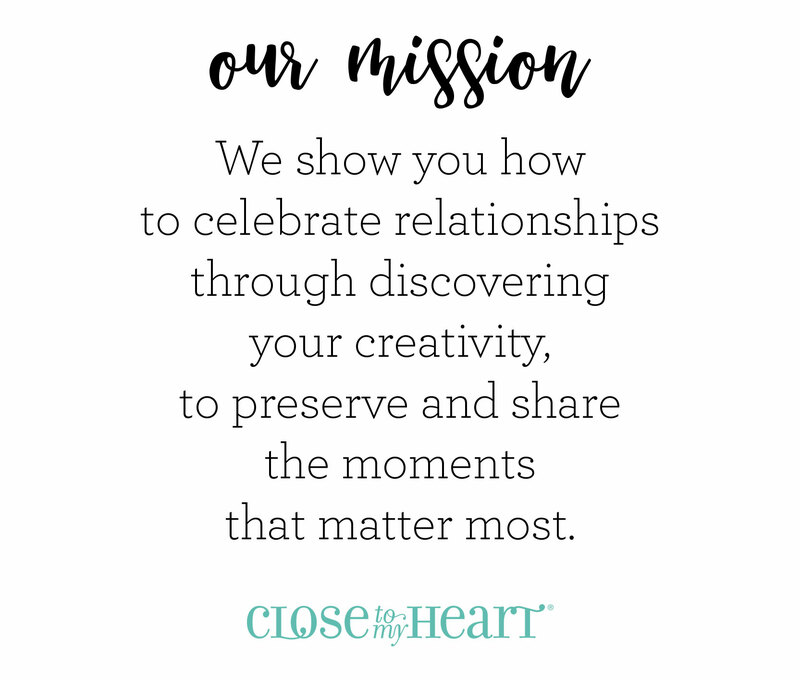 Looking to feed your creative side while re-energizing your crafty soul with a Scrapbook Retreat? Then look no further because registration is now open for my popular ‘Girls Gone Scrappy’ weekend in beautiful Scappoose, OR. A place to enjoy hours of paper-crafting inside a beautifully decorated barn with your besties. 6 feet of cropping space with chair and table lamp. Internet access and lots of plugin’s for all of your devices including Cricut Machines! A couple of fun (optional) projects provided by me! A chance to play a few games and win some fun prizes! An opportunity to shop my stash for some really great bargains! PLUS, over 50 hours of cropping time with your besties! *Please keep in mind that your $100 fee helps reserve a table for you at my retreat and helps pay for 6 scrumptious meals along with some other fun goodies provided by me. 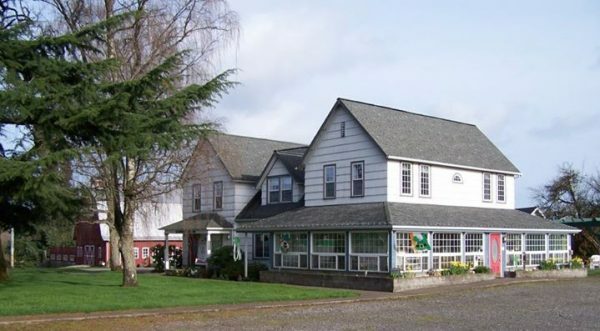 **All Bed and Breakfast accommodations are being handled through Sherry at the Scappoose Creek Inn and are not included in the $100 registration fee. Have questions? Please contact Shannon Baker – Thanks!